Mars is often equated with anger and aggression, but there’s a great deal more to the planet of drive and initiative. 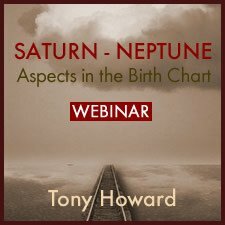 In this webinar, Tony will expand upon the typically negative portrayals of Mars, with a look at some of the more positive ways this fiery planet can manifest and how to harness its energy in constructive ways. We’ll look at Mars in general and we’ll spend time with two stereotypically difficult aspects – Mars-Saturn and Mars-Neptune. Includes the charts of Jane Goodall, Fight Club author Chuck Palahniuk, director David Lynch, Amy Goodman, and Sea Shepherd’s Paul Watson. While we’re looking at positive potentials, we won’t totally shy away from the shadow expressions. Recognizing them can be the key to turning those darker energies around and making more constructive choices. 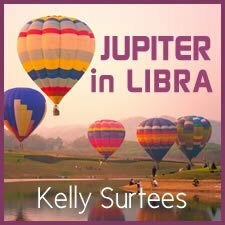 You’ll leave the webinar with ideas about how to feel more decisive and empowered when facing Mars aspects and Mars transits. 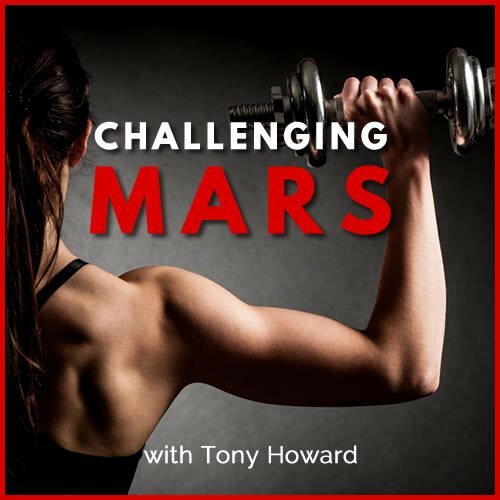 This is a great broadening of the Mars archetypes, and Tony has a great presentation style. It was a great teaser, too, that made me want to focus more on Mars aspects in particular when looking at charts. 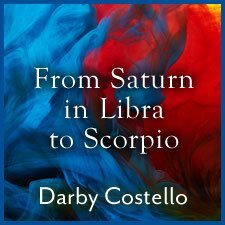 I thoroughly enjoyed this talk on Mars…..and as a bonus I was not expecting you also to cover some of the more challenging aspects with Saturn. Good job Tony!!!! Such a great talk!!!! I’m looking forward to listening to it again. I love Tony’s enthusiasm and organization in his presentations. 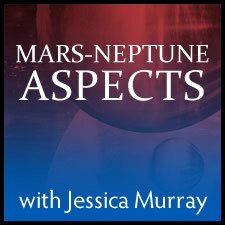 Here he gives us some new & different ways of looking at Mars, along with great chart examples. A great learning opportunity. Well done! Tony was very enthusiastic about his subject, with a lot of examples !